Welcome to Blue Marlin Gili Air, PADI 5* IDC Centre, where you can enjoy a relaxing vacation on a magical tropical island. Gili Air is the first of three small islands off the coast of Lombok, an island which still maintains its rural, rustic charm. Gili Air, meaning Island of Water, has the freshest water of all the three islands making the island a tropical paradise. All the hotel and restaurant amenities are set amongst beautiful tropical gardens, surrounded by the island’s original coconut groves. Gili Air offers a wide variety of bars and restaurants catering for all age groups. Blue Marlin Gili Air has the perfect setting and a great atmosphere, one that is very friendly, professional and relaxed, where you are guaranteed to have the perfect diving holiday. All of our staff will make you feel part of our team and very welcome. This is why, year after year, our guests keep coming back. 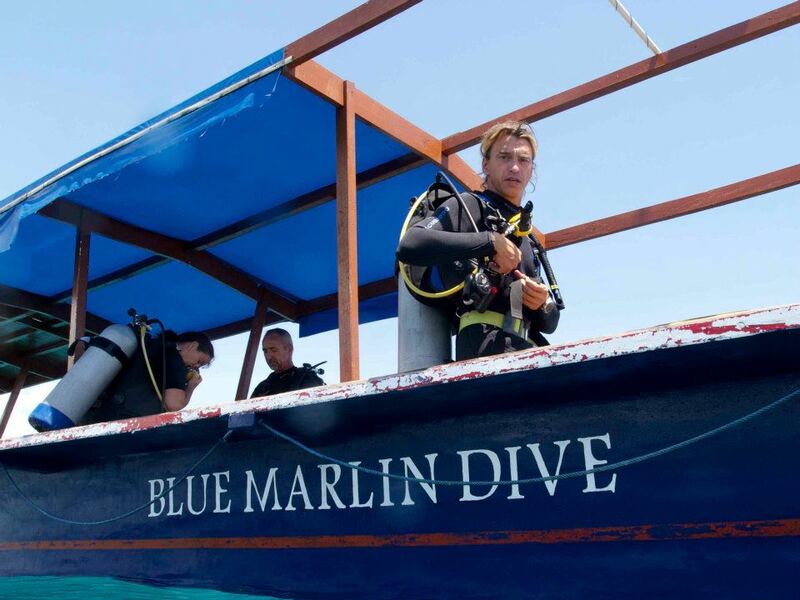 At Blue Marlin Dive Center Gili Air, we can offer you diving in small groups, making your diving experiences more relaxed, fun and safe. We accommodate all interests, be it courses, recreational diving, enriched air diving or snorkeling trips. Please contact us to help plan your trip.